Google already makes an electronic monocle called Glass that allows people to take photos by winking —and now it seems the tech company wants to get right on users’ eyeballs with a smart contact lens that monitors body health. 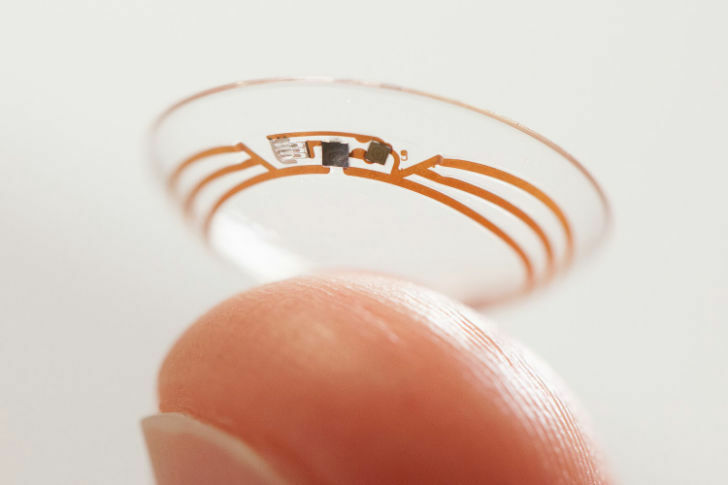 Taking wearable technology to the nth degree, Google X Lab just unveiled a contact lens specifically designed to track diabetics’ blood glucose levels. Google’s smart contact lens is designed to measure glucose levels using a tiny wireless chip and a miniature glucose sensor. These electronics are embedded between two layers of soft lens material. 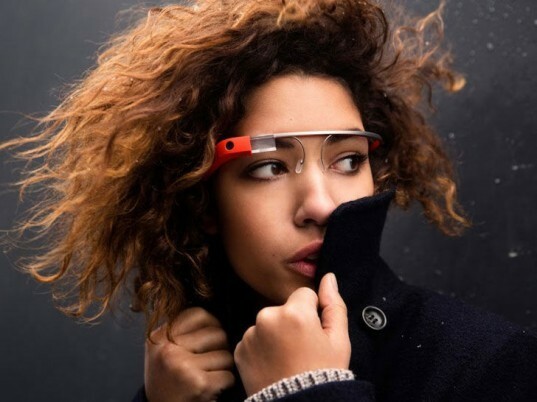 Thus far Google X says that it has tested prototypes that can generate a reading once per second. In the future, the lab plans to integrate LEDs within the unit that will alert the wearer when glucose levels cross above or below certain thresholds. Google X is in preliminary discussions with the FDA, but it’s only just begun its research. The smart contact lens has only been tested in clinical research studies to refine the prototype, but Google X hopes the device will one day help millions of diabetic patients. According to Google X, diabetes affects one in every 19 people on the planet. It’s an endemic problem that requires round-the-clock monitoring. The smart contact lens could offer a less invasive solution to current practices such as pricking fingers or surgically implanting a glucose monitor underneath the skin. Google X Labs have created a contact lens with an embedded glucose monitor. The smart contact lens brings wearable technology closer to eyes than the Google Glass.